Cuba-born Arturo Sandoval, one of the most popular jazzmen in the world, will play at the Grand Hall of the St. Petersburg Philarmonia on February 26. 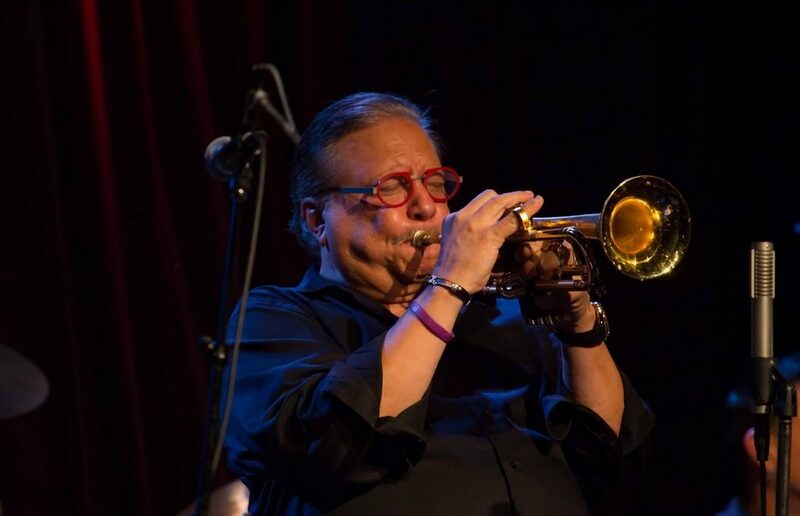 Arturo Sandoval, who migrated to USA in the early 90s, began to play music (trumpet) when he was 12. At the age of 16, he joined the Cuban National All Star Orchestra. He performed with jazz world stars like Johny Mathis, Gloria Estefan, Kenny G, Paul Anka, Dave Grusin, Celine Dion and Justin Timberlake, totally issuing more than 40 discs since 1976. Arturo Sandoval has won Grammy Awards 10 times and been nominated 19 times. 2, Mikhailovskaya street , St. Petersburg, 191186.